So after years of Fixer Upper’s Joanna Gains screaming shiplap! in my ear, Mike and I finally broke down and did a “feature wall” (another great house show buzz word) in our bedroom. I was a little obsessed with the nail gun, and I probably shouldn’t be left alone with it if there is anything handy to nail to a random wall, like a piece of wood, or a towel or a pork chop. I don’t know if these pictures do it justice, but it looks FANTASTIC! Now I totally get Joanna’s obsession. It makes the place feel like a high-end hotel that comes with a dog that takes up all the space on the bed. I highly recommend it, if you know someone like my dad who has more tools than an Ivy League fraternity and a lot of time to kill. Mike and Dad explaining how I’m doing it all wrong. 12 Mysteries from Best-Selling Authors for Only .99c! Featuring Abby L. Vandiver, Judith Lucci, Amy Vansant, Colleen Mooney, Amy Reade, Nell Goddin, Colleen Helme, Kim Hunt Harris, Larissa Reinhart, Cindy Bell, Summer Prescott, Kathryn Dionne. Twelve new, never-before published, Christmas-themed cozy mysteries in a boxed set from twelve, bestselling cozy authors – All for 99c! And what’s a cozy without a pet? To help spread some of the Christmas spirit, the authors of The 12 Slays of Christmas, along with sharing our Christmas whodunit stories, are donating all of the profits from our boxed set to an animal rescue shelter to help cats and dogs in need – and you can be a part of it all! Surprised into hiding in a men’s room stall at work, Angie overhears two men talking about killing someone named Alastair Honeybun. She hurries to try to warn him and ends up on a high-speed adventure fraught with fun and romance! When an old newspaper clipping details a heart wrenching story of suicide no one?s ever heard before, Anna Yesterday starts digging. Her sleuthing exposes an ugly cover-up that plunges her into danger, and ends with a corpse. A death predicting cat, a cook with mad voodoo powers, and a trio of nosy sleuths who are determined to get to the bottom of the corpse in the library?some might say things couldn?t get any weirder. Some would be wrong. Lyn wants to move on. 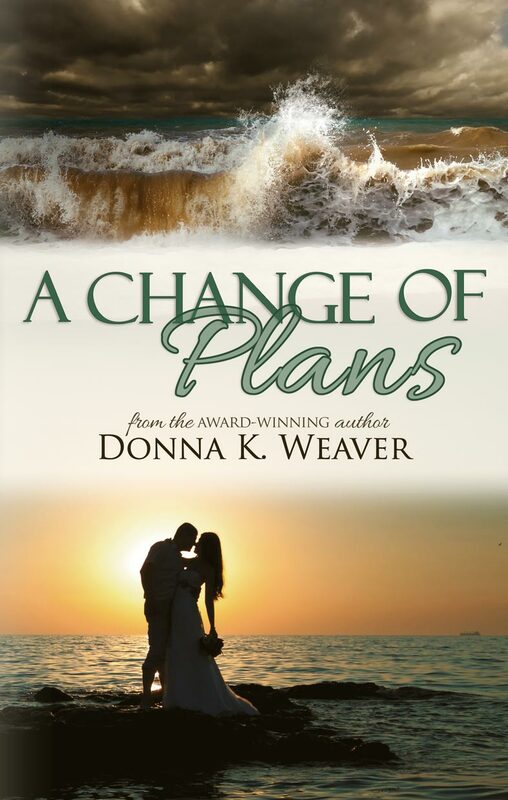 She just doesn’t realize it will take pirates, shipwreck, and an intriguing surgeon to do it.